Tommy La Stella has been traded to the Angels for cash or a player to be named later from the Cubs. 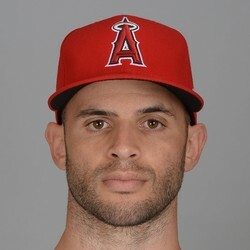 In all likelihood La Stella will be used off the bench for the Angels like he was for the Cubs in 2018. He slashed .266/.340/.331 with one home-run in 169 at-bats last year.